Энтерожермина 5 мл, №10, фл. 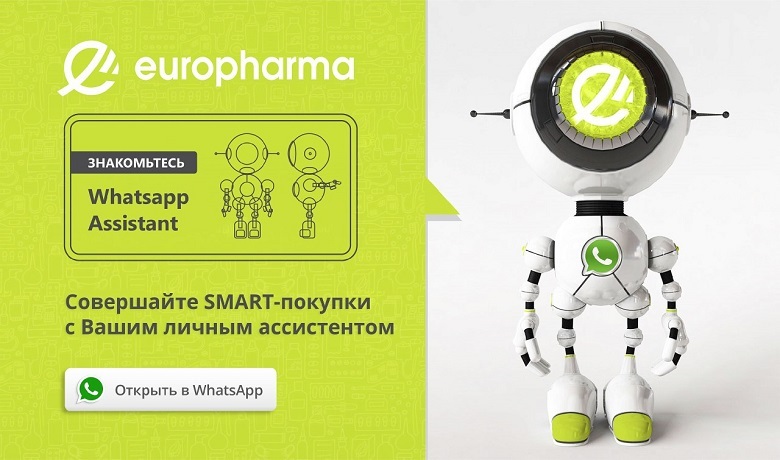 EUROPHARMA.KZ is a modern convenient online drug store where you can buy certified medicines, vitamins, products for children and mothers, dietary supplements, cosmetics and other goods for health, beauty and hygiene online. On our site, you will find over 3000 items from global manufacturers. The total range of online pharmacies includes more than 20,000 pharmaceutical, cosmetic and medical products. We offer low prices and favorable conditions, as well as guarantee the quality of the goods being sold. On the online pharmacy, consultation and delivery service works around the clock. We offer convenient delivery of medicines in Almaty and medicines to the door of your home or office at any time of the day. Operators-pharmacists are always ready to help you to choose drugs, pick up an analogue of the drug, tell you about the availability of drugs in pharmacies and specify the price. If you want to buy the drug yourself, the operators will tell you the nearest pharmacy where the drug you need available. 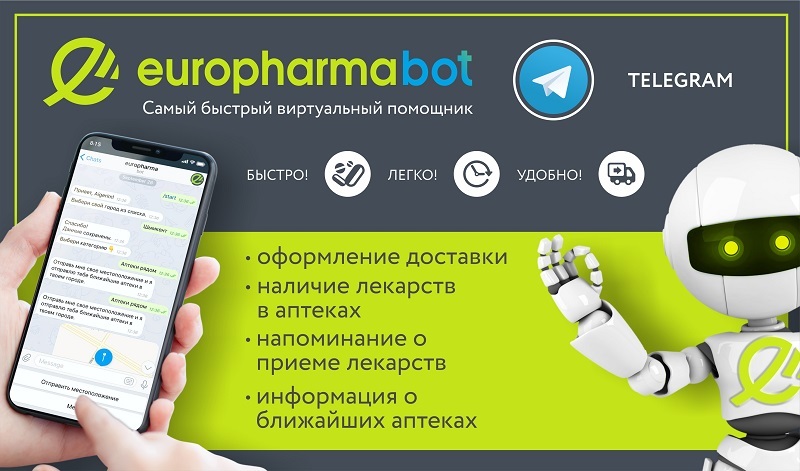 On the website of the online pharmacy Europharma you will find reviews from real buyers, a complete description of the goods and instructions for use, including indications for use, contraindications, side effects, composition and pharmacology of the means and drugs. We constantly check prices for relevance and try to make the order as affordable as possible. For your region, a discount of up to 0% on all products is available. For each product, there is a certificate of conformity, confirming the high quality of pharmaceutical and medical products. 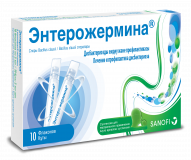 In addition to drugs, the online pharmacy Europharma offers a wide range of products for mothers and children or future mothers. Large selection of diapers, baby formula, products for babies and vitamin complexes of calcium, magnesium, and iron of the highest class, which are sold without a prescription.